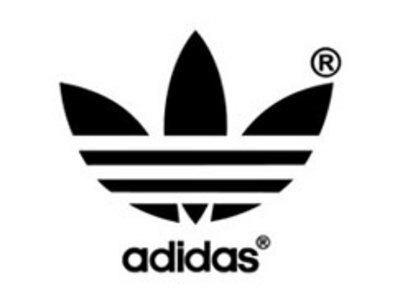 Adidas AG is a major German sports apparel manufacturer, part of the Adidas Group, consisting of Reebok sportswear company, Taylormade golf company, Maxfli golf balls, and Adidas golf and is the second largest sportswear manufacturer in the world. 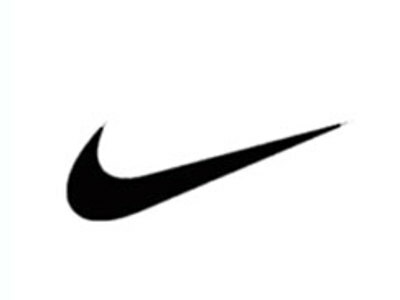 Nike, Inc., commonly known simply as Nike, is a major American supplier of athletic shoes, apparel and sports equipment. The company takes its name from Nike, the Greek goddess of victory.